In 2013 our son, Sam, was involved in a motorcycle accident with the outcome of him becoming a paraplegic. Since the accident, he has found the resilience, the mental strength, and the endurance to achieve career and sporting accomplishments that would never have been a part of his ‘able-bodied’ life. Sam started skiing 4 months after his accident and instantly loved being back on the snow and skiing. 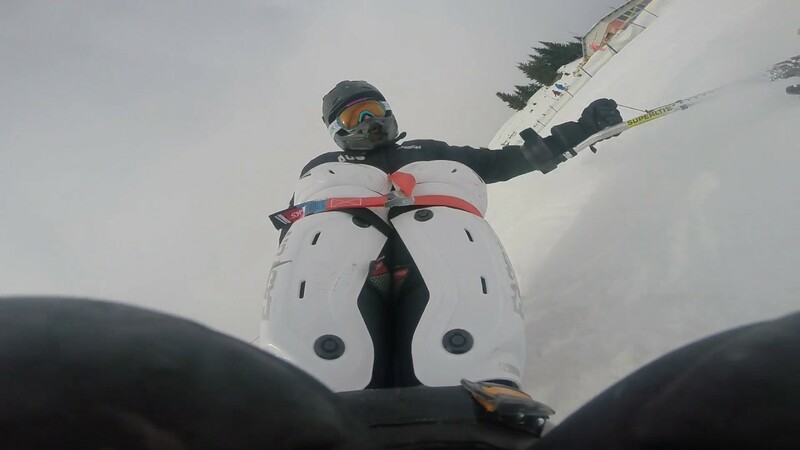 He has been competing with other sit-skiers in Europe and qualified for the World Cup Finals in February 2018. He was also to join the Australian Paralympic Team to compete in South Korea in March 2018 where he achieved above everyone's expectations. including his own. You can see 2 of his races here. Sam has launched a GoFundMe campaign to generate some funds to help him with his travel expenses. We would appreciate any assistance to help him with his dream. I jump into my rig and go for a few warm up runs which puts me in the right mind set for the race and I know, it’s time to go fast and get it done! Signup to stay up to date with all the goings on at Corroboree.